Denis De Souza, Joico’s celebrity colourist and spokesperson, has a client list that reads like a who’s who of Hollywood: Jenna Dewan Tatum, Olivia Wilde, Rumer Willis, and Mila Kunis to name a few. His signature is super-glossy yet effortless colour, so we quizzed him on how to have the best salon experience and how to eke out that salon-fresh look for longer. Because no one wants to see their hair colour fade (or worse, turn brassy) and the shine begin to dull within a mere few weeks. Keep scrolling for Denis’s three simple hair hacks that will keep your freshly coloured hair looking its shiny, happy best for longer. And it's not why you think! It isn’t because it affects the colour, but the natural oils and dirt on your scalp protect from any irritation that could be caused by the chemicals. 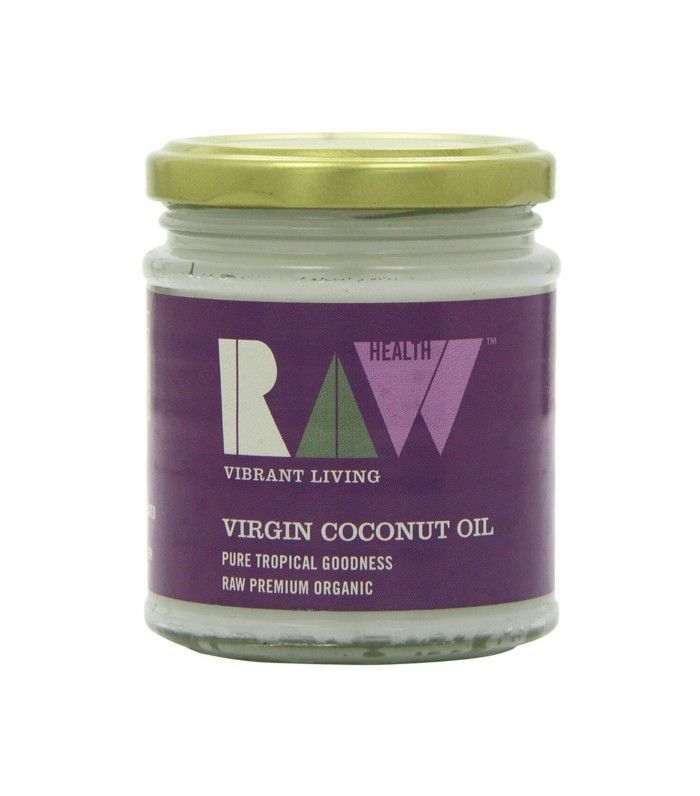 If you have a very sensitive scalp, take a small scoop of coconut oil and massage it really well into your roots before you head to the salon. After the appointment, you have to realise the quality of your hair will have been compromised by the chemicals. 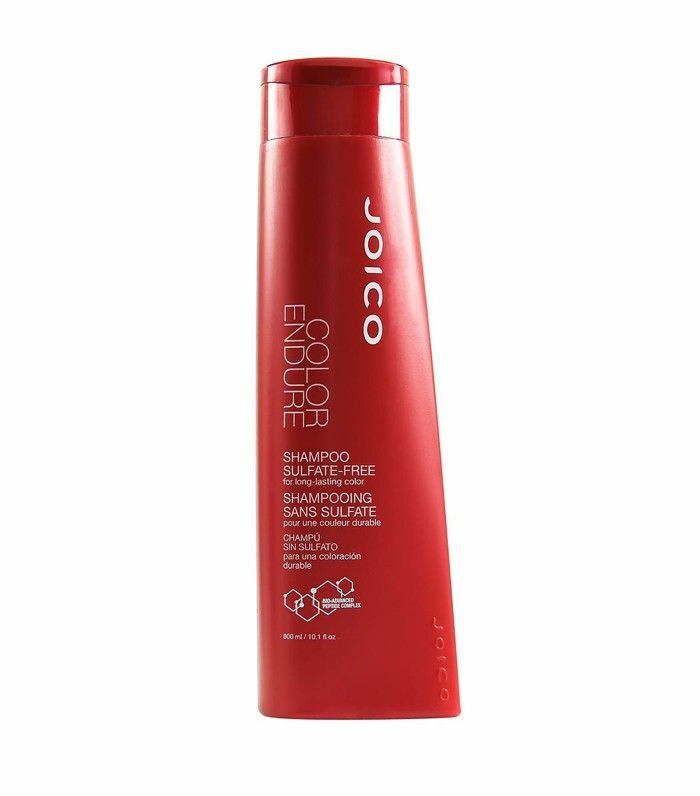 Use a sulphate-free shampoo, ideally with some kind of environmental protector like Joico's, as it will be kinder to hair and help prevent your colour from fading as quickly. Also, ask your colourist to apply a gloss at the basin after your colour to help close the cuticle; this will ensure your colour lasts longer and is super-shiny. Try an at-home gloss between salon visits like Charles Worthington Colour Revive Mousse Clear Gloss (£10). This might sound drastic, but once your hair is coloured it’s inevitably more porous, and depending on the quality of your tap water, it could be depositing dirt and minerals on and into your hair, which can cause it to look darker, duller and brassier. 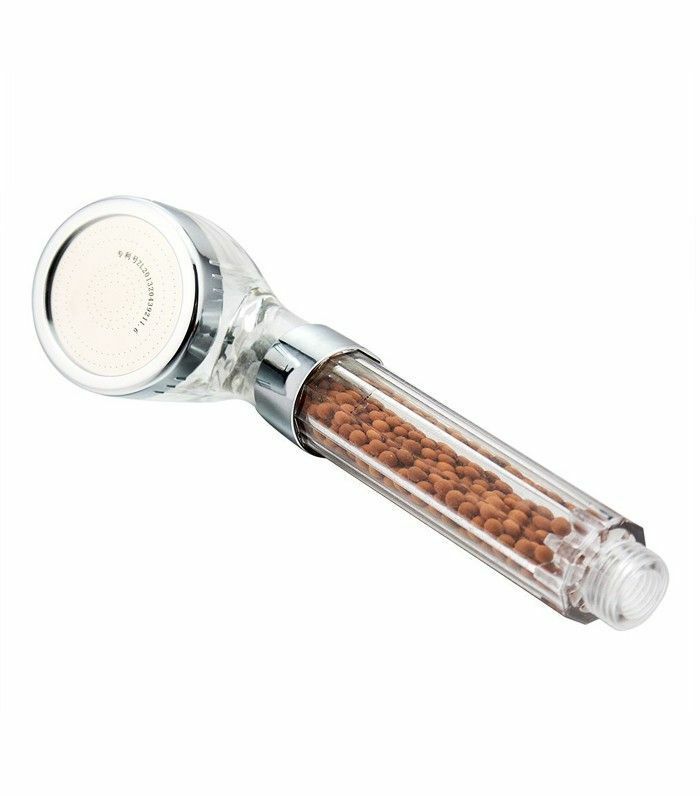 Use a dechlorinating filter on your showerhead. How do you keep your hair colour looking its best? Share your tips below.